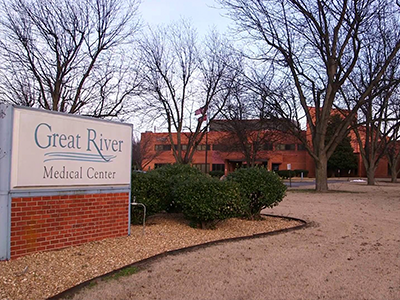 First American's expertise in healthcare financing, flexible leasing programs, the ability to finance large and small projects, and being affiliated with the AHA and HFMA were all factors that made the relationship clear to Mississippi County Hospital System. "The fact that the AHA and HFMA have looked at First American and given them a stamp of approval carries a lot of weight. It's nice to have someone that's looked at your vendor and said they're ok!"